Clear explanations of the key terms in this business sector. 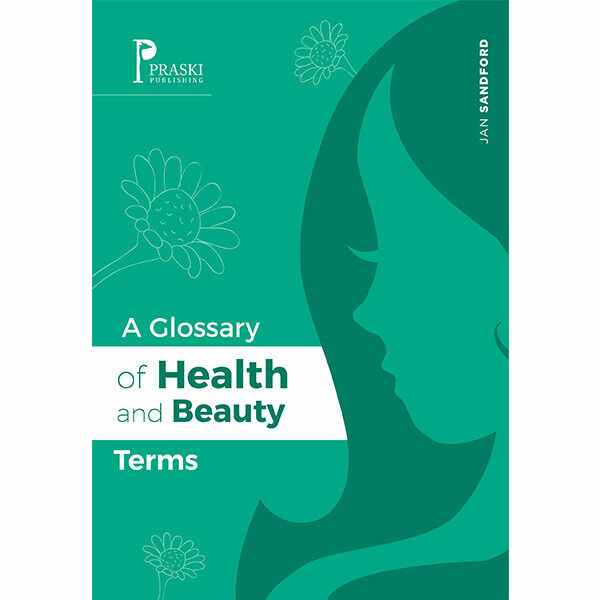 A Glossary of Health and Beauty Terms provides you with clear explanations of the key terms in this business sector. To help consolidate your knowledge and understanding, the glossary section is follwed by questions and answers. Have fun learning this useful vocabulary.